This is so true! List building is one of the most crucial elements in any successful online business, which is why I’m laser focused on it! You may know how to locate a niche and find a product to sell, but without a list of TARGETED customers to promote that product to, you’ll never be in a position to make serious amounts of money online. You need people who are hungry for what you have to offer. Similarly, you might have the best sales letter ever written, but if no one sees it, you have no-one to sell the product to! What you need is a way of sending targeted customers, who are therefore hungry for your product or service, to your offers over and over again. The best way of doing this is to capture their email addresses, as this will allow you to stay in contact with them and promote future products to them whenever you want to. Once you have a product in mind and a website set up, you’re now in a position to look for customers.You can start to build a sizeable list of potential buyers, but it’s not always about quantity. It’s more about quality. I used to be under the impression that the ultimate goal when selling products online was to find as many customers as possible to buy my products – to sell one product to many different people. Makes sense, don’t you think? Not true! Instead of selling ONE product to lots and lots of new customers, the real way to make large amounts of money is to sell lots of products to a small group of customers, and do so over and over again! Get it? THE REAL SECRET to being a successful online marketer and making a lot of money at it lies in your ability to get the same people to buy multiple products from you. To do this, you need to build a relationship with your list, because it’s the quality of this relationship that will determine the success of your business in the long run. You can do this by sending helpful emails, reports, tips and advice to your list, creating positive, long-term relationships, which will lead to consistent sales. THEY TRUST YOU – Your own list of customers are familiar with you and trust that you will deliver… they have already bought from you and know that if they buy again, they will receive the product as you’ve promised. This is a huge factor in people returning to buy similar products in the future. 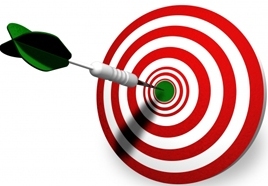 THEY ARE TARGETED – You know what these customers want before you present them with your offer. If they’re on your list, the chances are high that they’ll purchase a similar product again. THEY ARE HOT – Again, these people have already bought from you, and since they are targeted buyers, hungry for what you have, they are far more likely to buy another product, whether it be an impulsive purchase, or simply because they were satisfied with the previous purchase and want more. How do you start building your list? First of all, your list will come from a page – sometimes called a “squeeze” or “opt-in” page, that captures their data. These are single web pages with the sole purpose of capturing their information for follow-up marketing. The information you require will depend on the product you’re promoting. Usually squeeze pages will aim to collect names, email addresses and telephone numbers, sometimes mailing address, although most squeeze pages simply ask for a name and email address. The less you ask for, the more likely they are to give you their information. The most important data point is their email address – that is the golden egg! To get this information, you need to give them something in return, and what you offer them should be free so you can get as many people to sign up as possible. Free e-book – This is the most popular method. You can purchase the resale rights to e-books and then give them away for free on your squeeze page. I recommend this because it is the easiest to do, especially if you are just starting, and because people are always looking for valuable information, which they’ll happily trade for their email address, especially as it’s free. Be sure it contains information valuable to your targeted audience or you could blow that chance of building a responsive list. Free e-mail course – This is another popular method, as an email course can run for weeks – or even months – providing added value for the prospect. Example: if you wanted to sell an e-book all about weight-loss, you could target potential buyers by offering a free subscription to a weight-loss email course. Many of those interested in losing weight would then happily sign up and you’d be able to build a list of highly targeted prospects. Free subscription to your newsletter – An online newsletter about your products or services is a great way to keep in touch with your customers, helping to generate trusting relationships. To use this method, you offer a free subscription to your newsletter packed with great content, in return for their email address. 2. Link your list to an email marketing service (autoresponder). Once you’ve set up your squeeze page, you then need to link it up to an autoresponder which will automatically collect and store the details for you. An autoresponder automates the process of communicating with your list, and you can sent them out to thousands at a time, track your results and tweak your messages and a whole lot more. That is a key tool to manage your list. Pure Leverage/GVO is my favourite one & was set up by a marketer, so he knew what we want in one. It has very reasonable rates and lots of training and other valuable services. Once you’ve done that, you’re ready to start promoting your squeeze page and build a red-hot list of hungry and targeted buyers! Your list is your most important asset as an online marketer – more important than your product or brand. You can always rebuild your business if you have a list and something happened to the other two. This is why list building needs to be at the forefront of your thinking as soon as you get started with your online business. No matter how good your products may be, you won’t be able to make enough money from them unless you promote them effectively, and to people who actually want them. Here is what to aim for: find people that desperately want the type of product you’re selling –this is your TARGET MARKET. You can keep in contact with red-hot, targeted customers for months, even years down the line, and benefit from a consistent and residual supply of income. 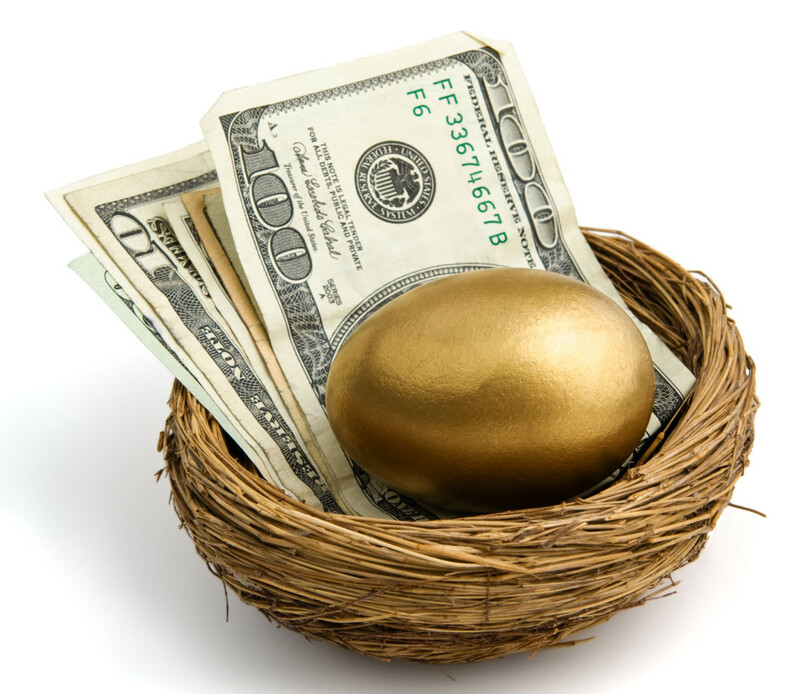 Make sure to get a good autoresponder to manage your golden egg – your list. Build a list with hot prospects using a great value autoresponder HERE.